Jeff Foxworthy often asks if you are smarter than a fifth grader. Well if you're not, don't worry about it; you're probably still capable of estimating the amount of foam needed to raise a concrete slab. 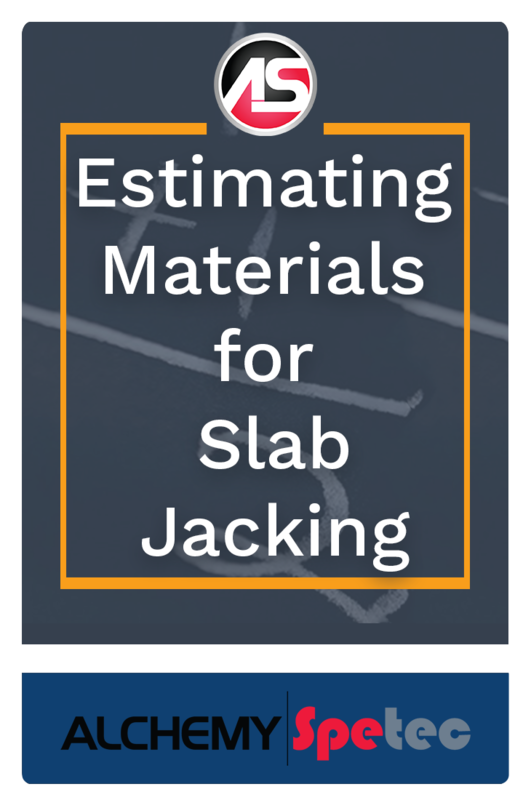 Through a combination of easy calculations, product information, and some site considerations, you should be able to estimate your slab lifting materials without too much trouble. First of all you need to think about the basic volume calculation. 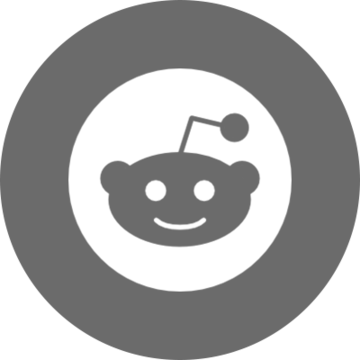 How many square feet of slab are you jacking, how much do you need to lift it, and is it the whole slab being lifted or is it just one end of it? Calculate the volume (length x width x depth), adjust for the percentage of the slab being lifted, then compare it to the expansion properties of the injection foam in order to determine how much you need. Beyond the geometry required to estimate lifting the slab, you must now take into account some job specific considerations. This is where it becomes critical to qualify the volume of material included in your proposal. And just as important, this is where you need to make sure you have included enough so you get the job done right and don't have to go back to the customer asking for more money. Sometimes that's unavoidable if you encounter surprises; but if you keep a few considerations in mind this can often be avoided. Isaac Newton's third law of motion determined that for every action there is an equal and opposite reaction (or was that Wayne Newton, ha?). If you are trying to lift a slab, a porch, or a pool deck on ground with poor compaction or water issues, the foam will compact the soil until it is dense enough to support lifting the slab or deck. And the heavier the object, the more densely the ground will have to be compacted. Make sure to measure the soil conditions (using a penetrometer or probe) and adjust your material estimate accordingly. Extremely heavy objects can be lifted with polyurethane foam using a small amount of pressure and material. Often times the most difficult lifts are the smaller objects. Something with a small footprint, like some front steps or a stoop can be very dense and frustrating to lift. Injected material is going to seek the path of least resistance until it is contained enough to generate the lift. For a front stoop, the path of least resistance is usually going to be out the sides; meaning lost material and more cleanup. Proper injection techniques can contain the escaping material, but it is advisable not to underestimate your material on an innocent looking small job. Sometimes the ground can be well compacted but due to erosion factors (usually misdirected water runoff) slabs and other foundation type settlement can occur. Although the object has only settled a few inches, sometimes a much deeper void can be hidden from view. In these cases it is advised to use a probe through a hole drilled in the slab in order to get an idea of the depth of the void. Personally I have seen voids that went down 20 feet, so do not ever assume anything. Most void depths are pretty easy to determine and you will get the optimum expansion out of your material when filling them. But once again, calculate the extra volume to fill it and spell it out in your proposal. Typically for a lifting job with no other considerations aside from lifting volume, we recommend adding an additional 10-15% onto your material estimate to cover yourself. Just make sure you do a thorough evaluation of the conditions and possibilities so you don't underestimate the job and have to go back to the property owner with your hand out. If you haven't already, make sure you read this blog post on our custom Alchemy-Spetec material estimating app for your smartphone.